When you watch the amazing Xavier Mortimer’s Magical Dream show in Las Vegas, you will find an enchanting evening of quirkiness, mimes and mystical magic. Billed as one of the best newcomers in Sin City, this Las Vegas show brings excitement, laughter and magic to the stage by one of the most appealing magicians in the world. Mortimer’s Magical Dream is a composition of 14 acts throughout the show that features his talents as a showman. You won’t be able to blink while you are watching or you might miss out on something truly spectacular. Mortimer does not rely on big props and instead charms the audience with a simple stage show that boasts intricate choreography as well as multimedia effects. The 14 acts throughout the performance are based on Mortimer’s favorite artists of all time which include Charlie Chaplin, Marry Poppins and Michael Jackson. Mortimer’s show is a pleasured mixture liken to the days of Vaudeville mixed with 21st century. As he graces the stage, Mortimer can handle a harmonica, clarinet and other musical instruments as he serenades the audience in a delightful manner. He throws in a bit of physical comedy when he performs as a mime and his stage presence is masterful while performing simple but intriguing sleight of hand tricks. His illusions are second to none on the Strip and guests are widely happy about his interaction with the crowd during the show. 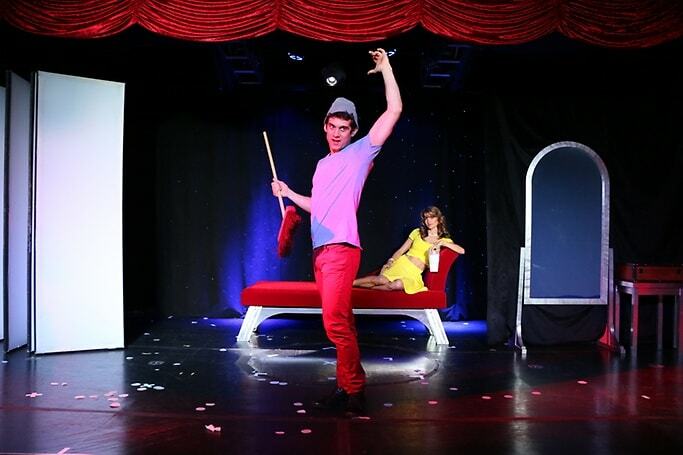 Overall, if you are searching for an ideal family-friendly Las Vegas show that brings a Vaudeville attitude with superb magic and talent on to the stage, then Xavier Mortimer’s Magical Dream is truly a dream come true. An added bonus is a meet and greet after each performance that highlights the outstanding sincerity that this artist has for his audiences. Mortimer was born in France and studied at the Music and Dance Conservatory in La Rochelle before attending the Desmond Jones Acting School in London as well as the Jacques Lecoq Acting School in Paris. His lifelong dream of performing has been fostered by the numerous awards he has won including the Gold Star at the L’Eau d’Olle Magic Festival in France. From here he went on to perform 800 shows in his own production named L’Ombre Orchestre. Mortimer found himself in Las Vegas during 2012 working with Cirque du Soleil in Michael Jackson’s One. He is the first Cirque du Soleil performer to be granted his own residency show in Las Vegas and he has not looked back. Xavier Mortimer’s Magical Dream is situated at the intimate 300 seat Sin City Theater. 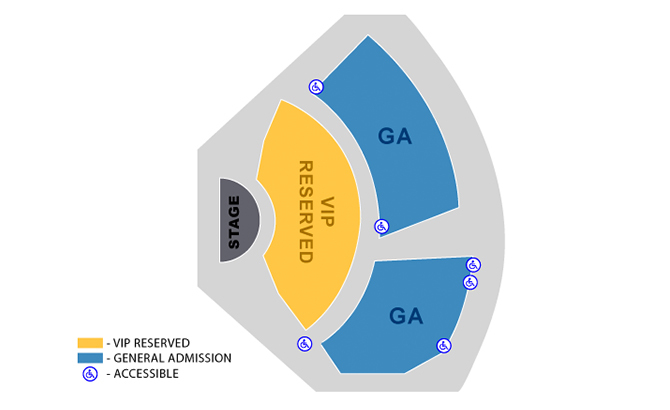 Seating consists of general admission first come first seated areas as well as VIP reserved seats. Families viewed the VIP reserved seats as perfect with children and guests that attended with general admission tickets found that a good seat on a busy night could be had if you want to wait in line for 30 to 45-minutes before the doors open. Sight lines and sound is good from almost every seat in the small auditorium. Xavier Mortimer’s Magical Dream is performing within Windows at Bally's Hotel The 75-minute show runs Saturday through Thursday beginning at 6:00 P.M. Guests must be 3 years of age or older to attend. General admission tickets and VIP reserved tickets are available.